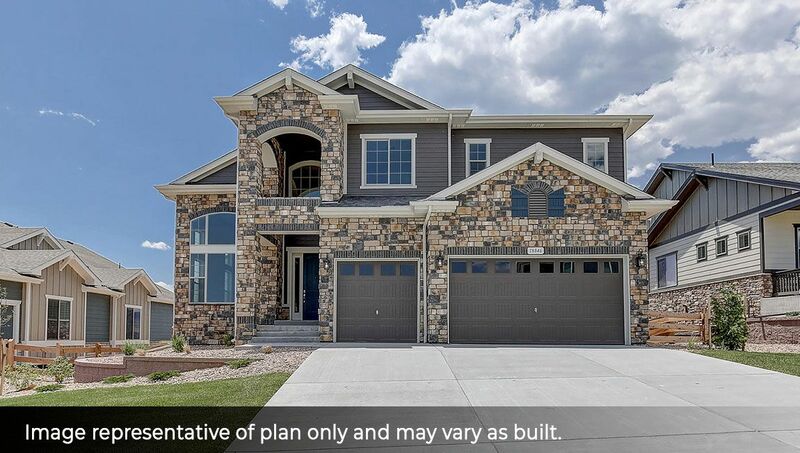 Emerald Homes is excited to debut the Pinnacle Collection of luxury homes for sale in Arvada, CO at Leyden Rock. Offering 5 new intriguing floorplans, style, craftsmanship, and design take center stage. The collection will showcase rich architecture, tasteful refinements, an impressive level of included finishes, and designs that offer livability both inside and out. Consider butler pantries, spa master baths, double island kitchens, and 42” built in designer refrigerators as included appointments! With breathtaking views of the foothills, downtown, and open space, Leyden Rock is a beautiful place to call home.